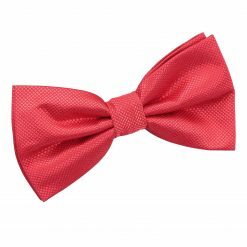 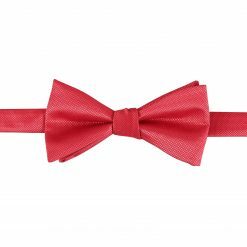 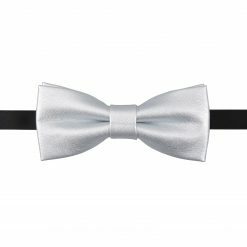 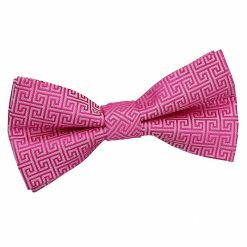 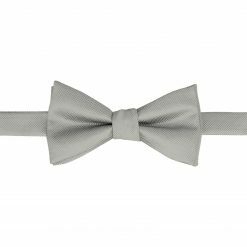 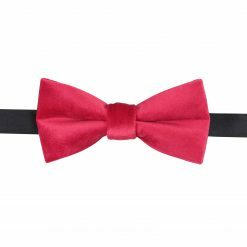 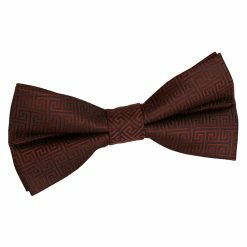 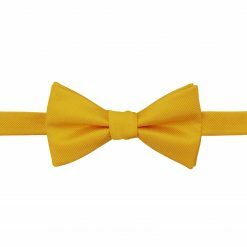 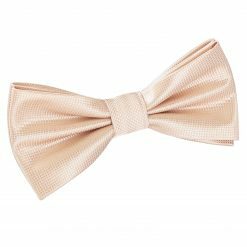 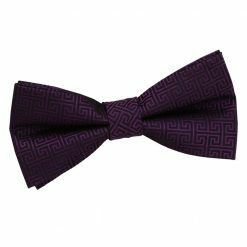 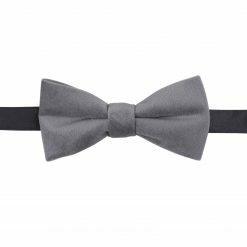 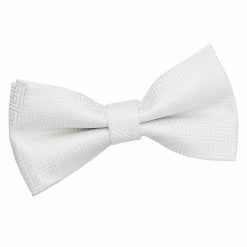 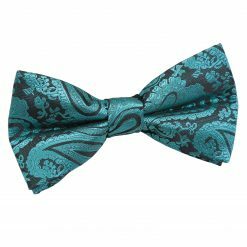 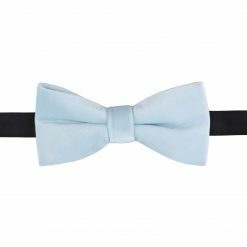 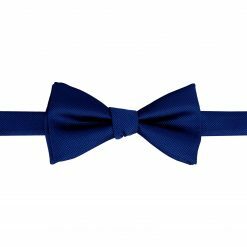 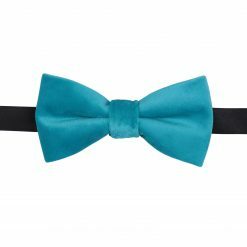 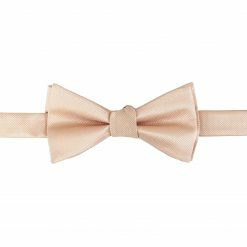 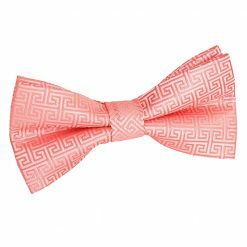 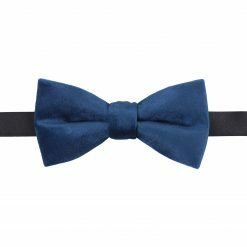 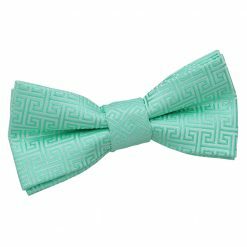 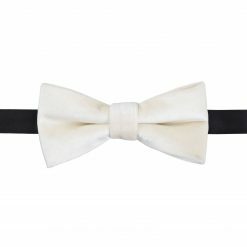 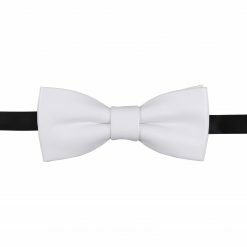 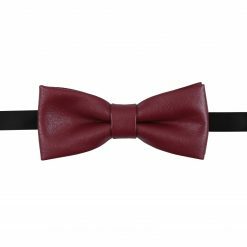 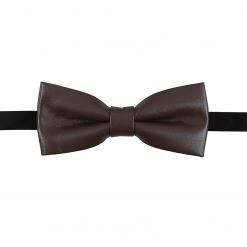 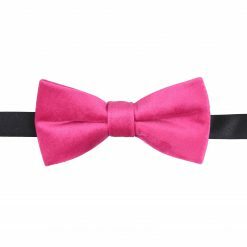 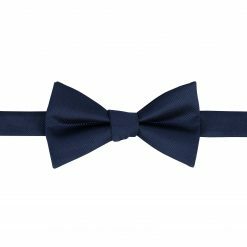 Smart or casual, to a ball or a daytime picnic, a bow tie is the perfect accessory for any occasion. 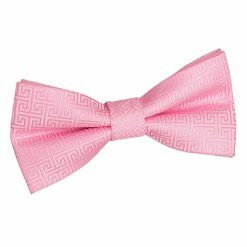 They come in a variety of styles and colours, making sure that you can find your perfect fit for any occasion. 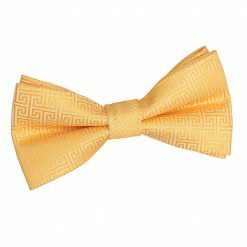 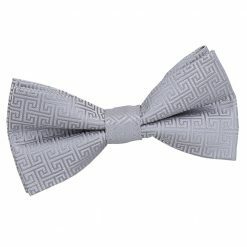 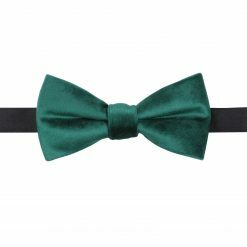 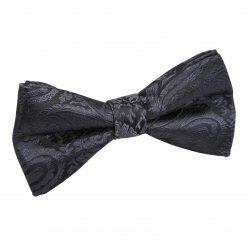 Self-tie or pre-tied, patterned or plain, a bow tie is an absolute must-have piece in any man’s wardrobe.